I had a hard time finding this book...finally picked it up at the Matthew Watson General Store in Carcross, YT, of all places. It's one of the best researched books on Klondike history that I've come across. 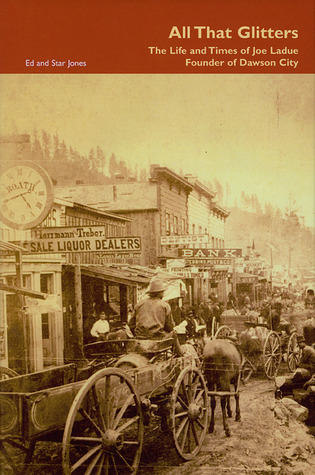 Though the focus is Joe LaDue, the book branches out in a pleasing way to give an accurate depiction of the Klondike, especially in its pre-gold rush days. Love the footnotes! While the level of detail might not be of interest to a reader looking for a quick overview of the Klondike, the attention to detail and accuracy is welcome in a field of books that aren't all reliable.